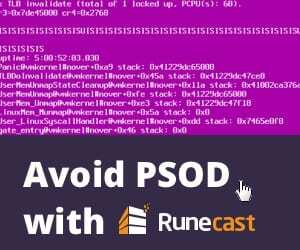 With the release of the newest technical preview of Windows Server 2019, you can now go out and pull down the latest code available for the upcoming release of the Windows Server OS. 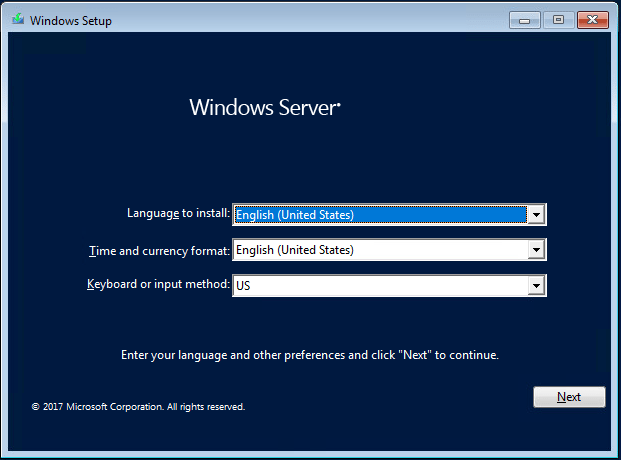 For now, the technical preview is a GUI-less offering (server core) of the new Server OS. 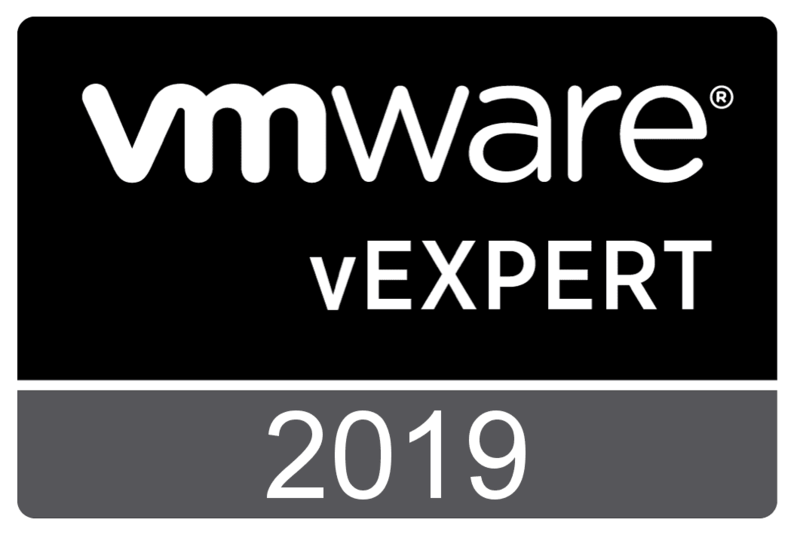 ***Update*** Thanks to comment from “Vinicius” below – “the preview for 2019 IS available with the Server with desktop experience installation option. 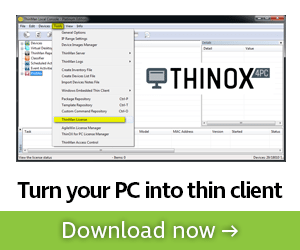 On the Insiders page, select the vNext LTSC preview.” This is available through the Microsoft Windows Insiders program. You can read more and sign up for the Insiders program here: https://insider.windows.com/en-us/. After signing up, you can gain access to the latest releases of technical previews and such. With the new release of Windows Server 2019 Technical Preview, Microsoft has also released Project Honolulu which is the new management platform being developed for the Server platform. 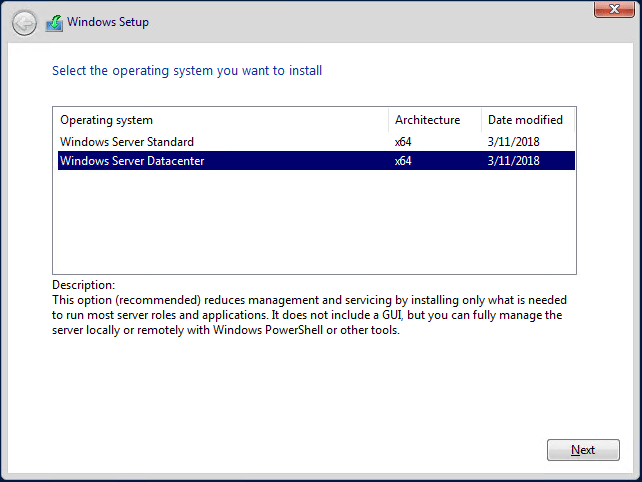 Let’s take a look at Installing and Configuring Windows Server 2019 and Project Honolulu. 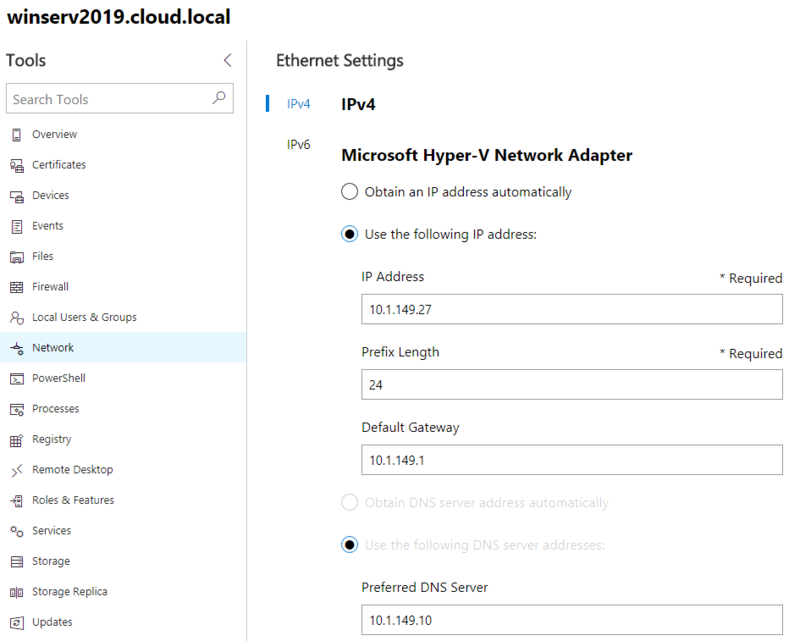 From the Windows Insider’s site, there are two options that you can gain access to Windows Server 2019. The official build number that is listed on the site is “Build 17623”. 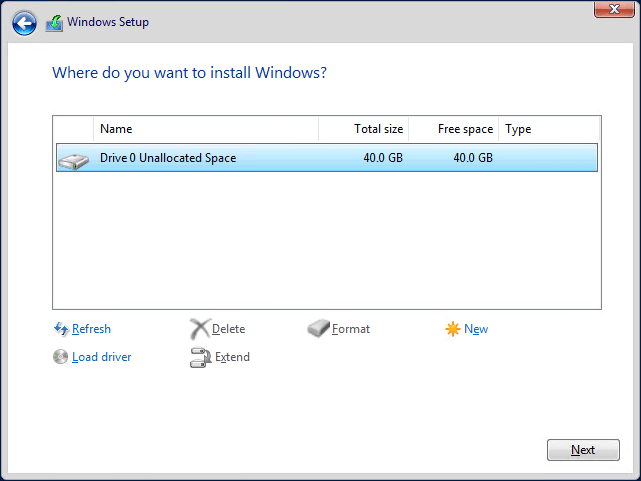 The new build is available via an ISO installer as well as a VHDX hard disk that can be used in Hyper-V. 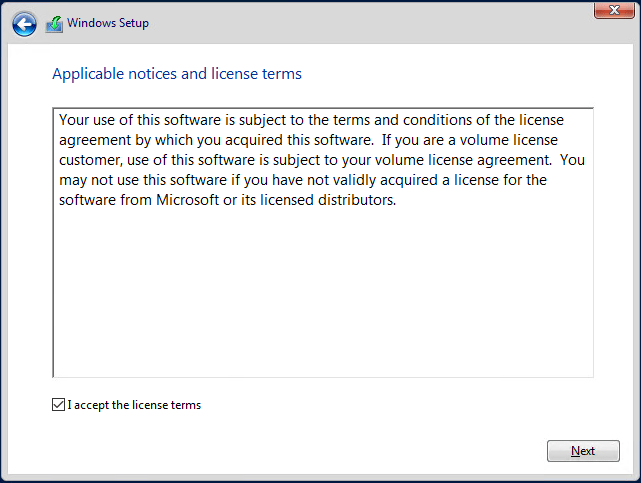 I have installed both, in VMware (used a Windows Server 2016 VM) and installed from ISO, as well as Hyper-V (using the VHDX file). Either work well depending on which platform you prefer. 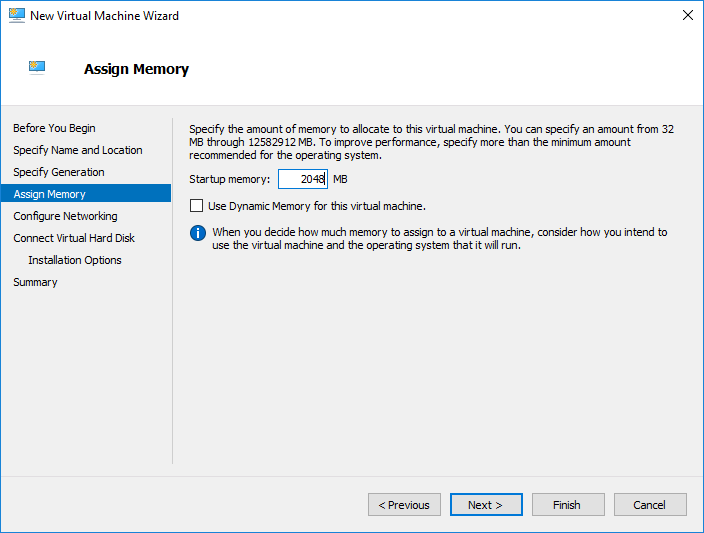 In my home lab, I wanted to go through the motions on both platforms, so used both in deploying a Windows Server 2019 VM. 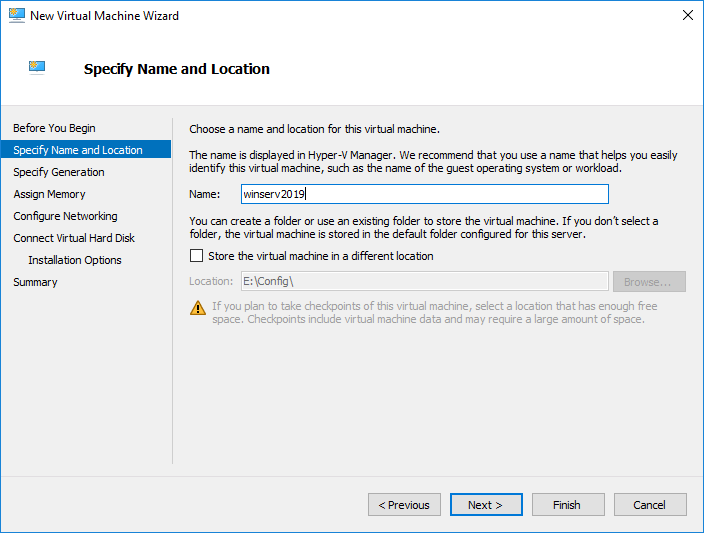 Below are the very straightfoward (and familiar) screenshots of the Windows Server 2019 17623 build via an ISO mounted to a VMware VM. The above was a very straightforward process as you can see. The screens look identical at least at this point and build version to previous Windows Server builds. 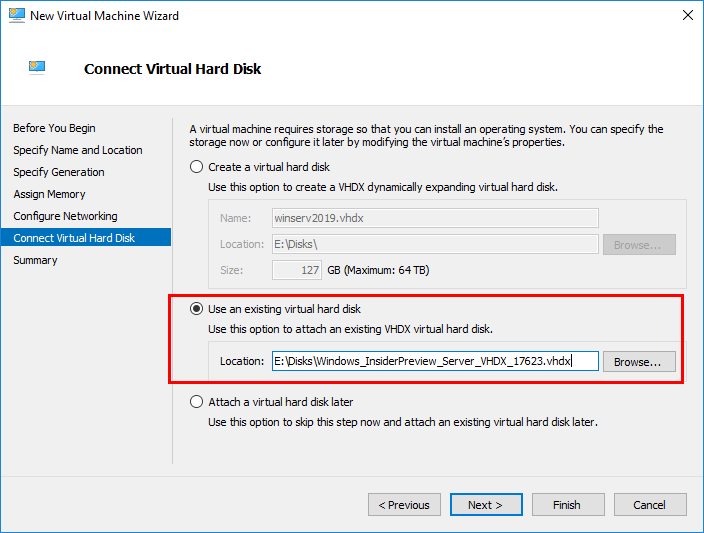 The process to use the downloaded VHDX file is the same as creating any Hyper-V virtual machine. 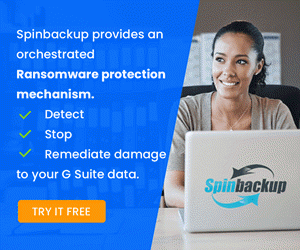 However, we will connect the hard disk to the downloaded hard disk file from Microsoft insiders. First, we name the VM. Next, I selected Generation 2 for the generation version. Disregard the anemic settings you see below. 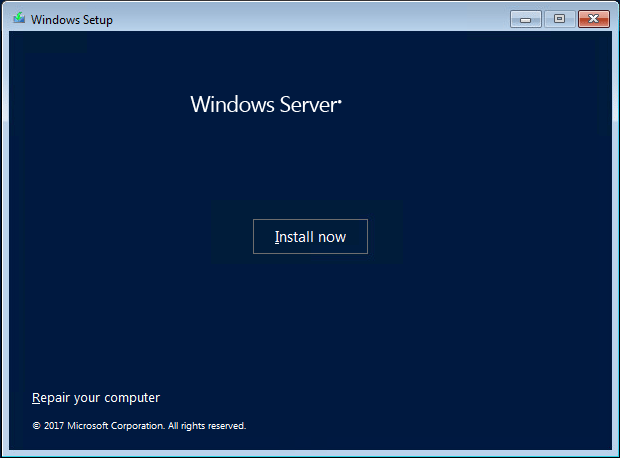 I am running this VM in a nested instance of Hyper-V running inside my ESXi cluster in the home lab. Here, I am simply running very low memory on the VM as I don’t have a lot of memory assigned to the host itself. 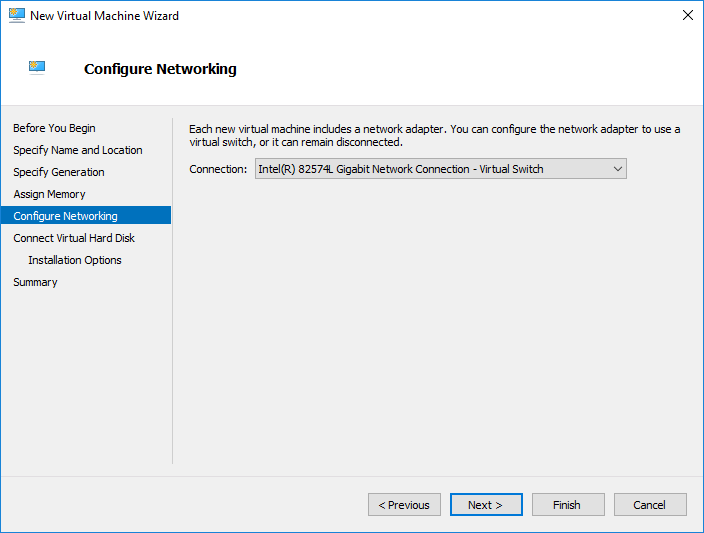 Next, select the networking configuration for the new Windows Server 2019 Hyper-V virtual machine. The next screen contains the configuration we are most interested in. On the Connect Virtual Hard Disk configuration, select the Use an existing virtual hard disk option. Below, you see the downloaded VHDX file that I am pointing to that was copied over from the download. 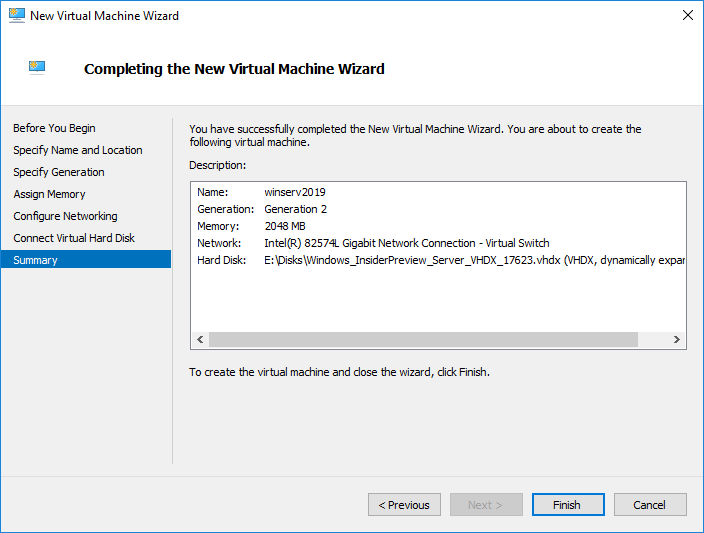 Finally, we complete the New Virtual Machine Wizard. 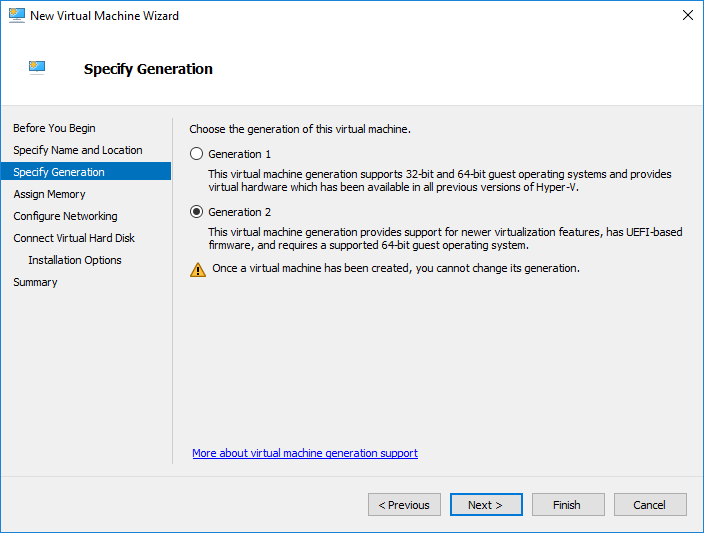 The Hyper-V virtual machine boots. As you can see, the technical preview is running Server Core. 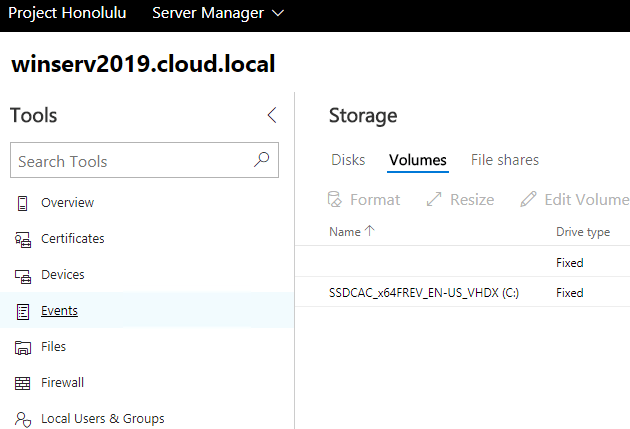 The cool thing that we can do is install Project Honolulu locally on our Windows Server 2019 server core installation. To do that we simply need to copy over the Project Honolulu installation MSI package and run the installer via the command line. As you can see in the above command, we specify the log file. 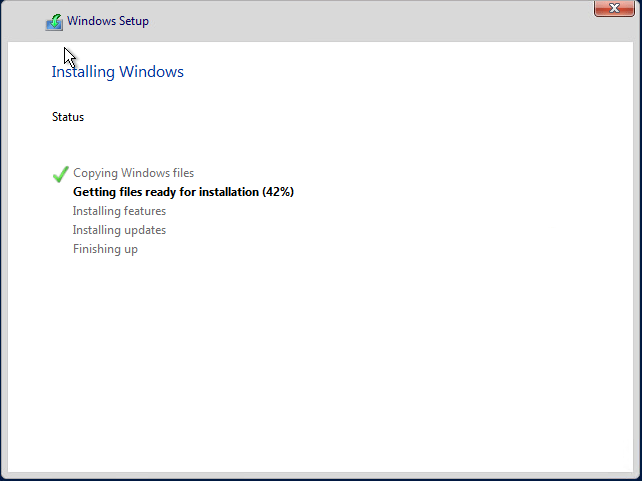 This is valuable to see the installation status and troubleshooting any issues with the install. Initially, my installation seemed to fail without progress. However, a reboot of the server and then trying it again seemed to work for me. 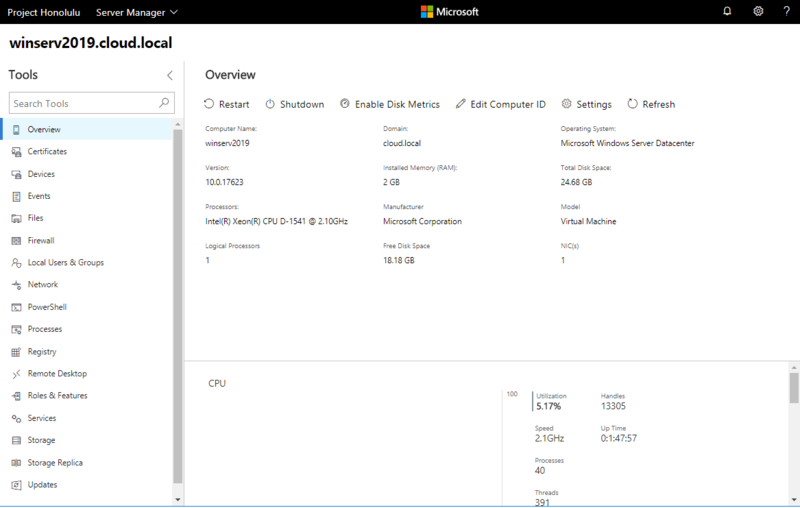 In taking Project Honolulu for a spin with Windows Server 2019, I really liked the “dashboard” feel to the interface. Microsoft has done a good job with the intuitive layout, functions, and feel to the app. Everything in the Preview release 1803 (latest available) was well arranged and responsive. Also, the dashboard has a really nice search feature that allows quickly finding the item you are looking for. 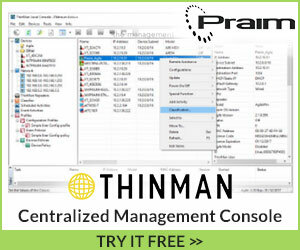 It reminds me of the search in WHM in front of cPanel. You can start typing and it immediately starts searching for the item you are looking for. I did find that it wasn’t searching sub-items underneath the main features in the dashboard. 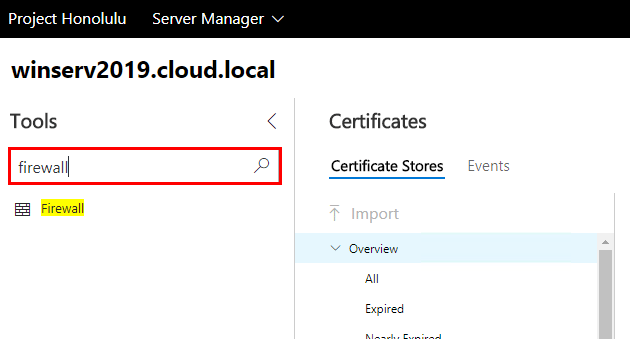 However, hopefully this search feature will be improved as the product matures toward GA. Below are screenshots from Project Honolulu loaded in Windows Server 2019. 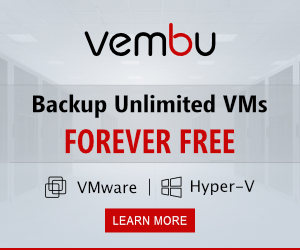 Microsoft is definitely continuing to evolve the Windows Server platform with more modern approaches in IT infrastructure. The Microsoft Windows Insider’s program is a great service to be a part of as it enables getting your hands on beta products and technical previews and such of Windows Server and other products. 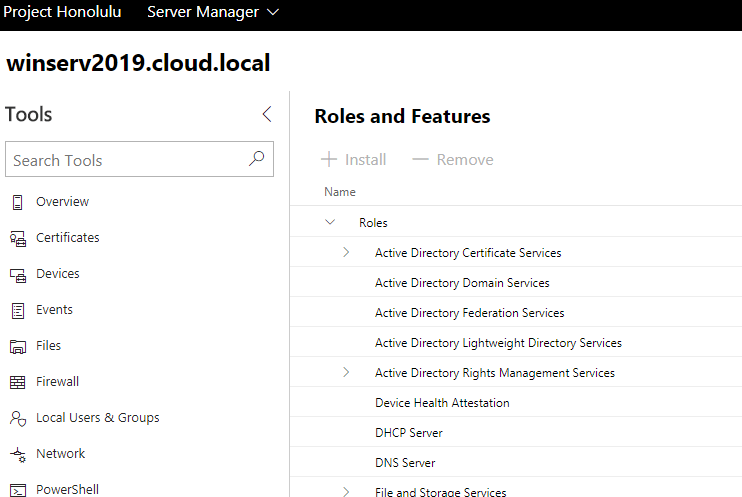 I had fun Installing and Configuring Windows Server 2019 and Project Honolulu and it was nice to see the direction things are heading with server administration and methodologies. 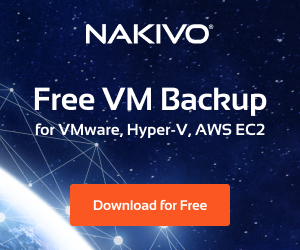 Look for more posts on Windows Server 2019 and Project Honolulu as the products mature and we have updates on releases, etc.